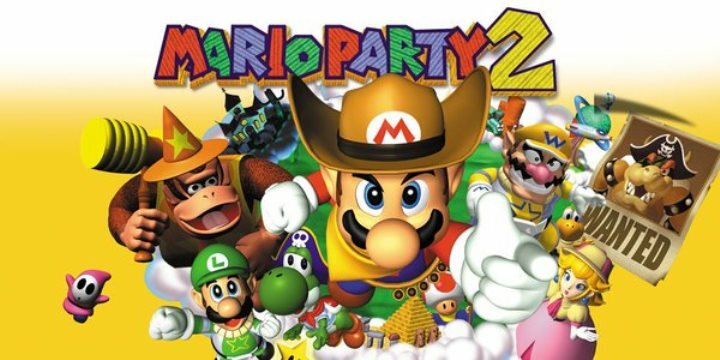 This week’s North American Wii U Virtual Console title is Mario Party 2. That’s according to Nintendo’s website, which has it listed for release tomorrow. Mario Party 2 will set you back $9.99.